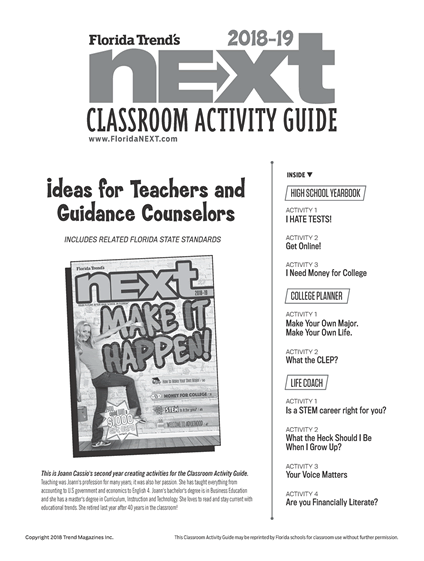 Classroom activities that coordinate with articles in the magazine — including related Florida State Standards. • What the heck should I be when I grow up? We Need Your Student’s Entries! 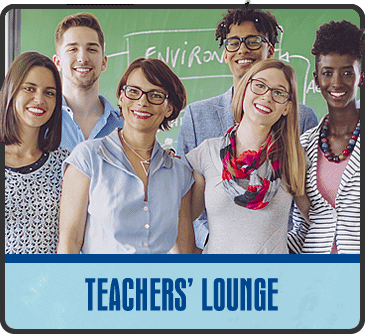 Find out how your school could win a $100 Amazon gift card! 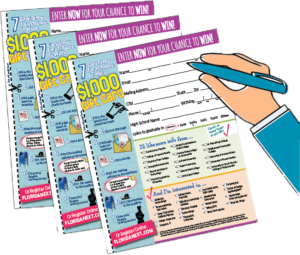 Would you like to receive our free eNEXTletter? Once a month we put together timely topics, college and career planning resources plus upcoming scholarship deadlines to share with your students. It’s easy, and you can unsubscribe at any time. Just complete the form to join the list.